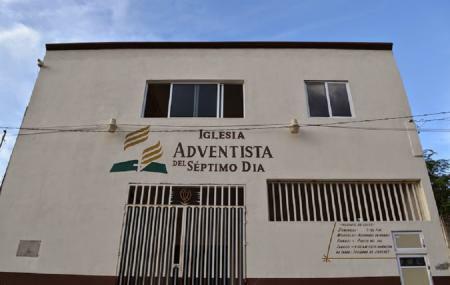 Find hotel near Iglesia Adventista Del Se ..
For those of you who are looking for some quiet spiritual retreat in Cancun should head to the Iglesia Adventista del Septimo Dia. Translated as the Seventh Day Adventist Church, it holds a lot of spiritual events throughout the year in which you can also participate. Known for disseminating evangelism, visiting this church can be a good idea to seek the Christian emblems of faith and to escape the hot Cancun afternoon! Also, visit the popular attractions in the city by following Cancun itinerary 5 days. Ask the locals about the opening and closing times. How popular is Iglesia Adventista Del Septimo Dia? People normally club together Secrets Maroma Beach Riviera Cancun and Blue Parrot while planning their visit to Iglesia Adventista Del Septimo Dia.